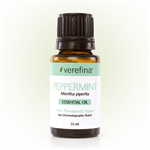 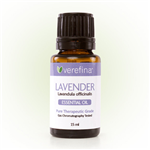 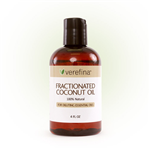 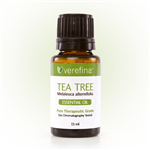 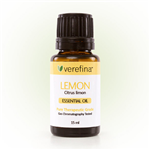 Direct Sales Natural Products : Verefina Launch New Products: Pure, Certified Essential Oils and More! 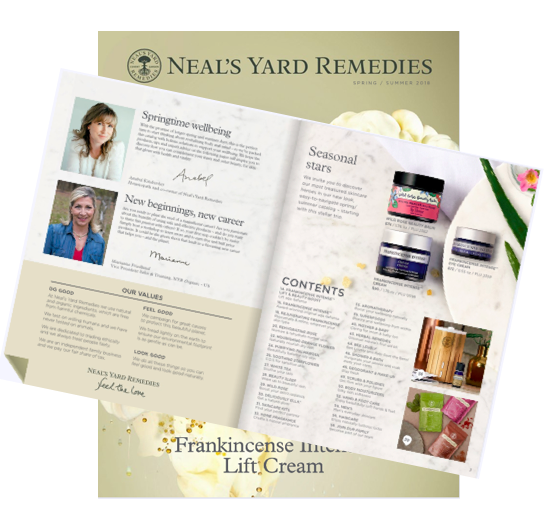 This article has been created to offer guidance to those entering the direct selling industry for the first time. 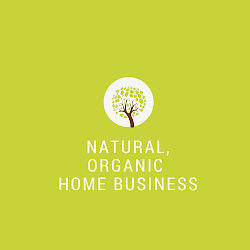 It will provide you with the necessary criteria that one should use when performing due diligence on a direct selling business opportunity.